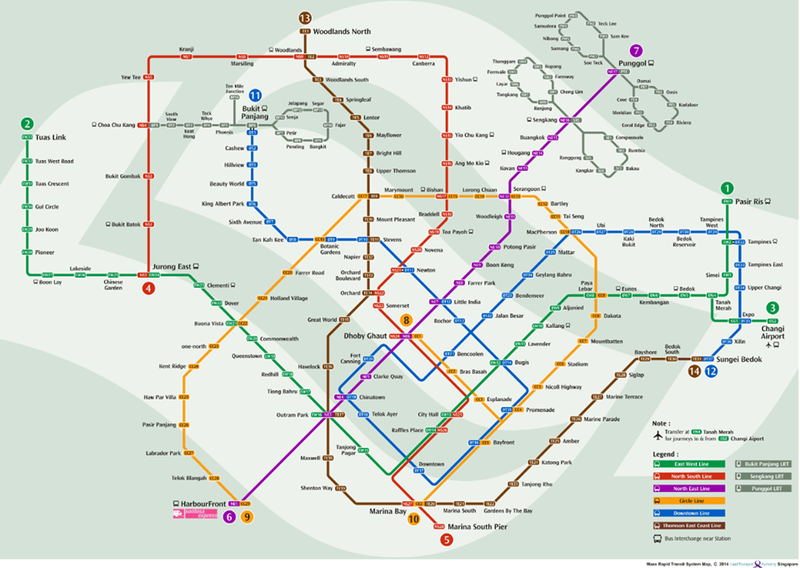 This morning together with the announcement of the eastern stretch of the Thomson-East Coast Line (TEL), the locations of the Downtown Line 3 Extension (DTL3e) were announced. 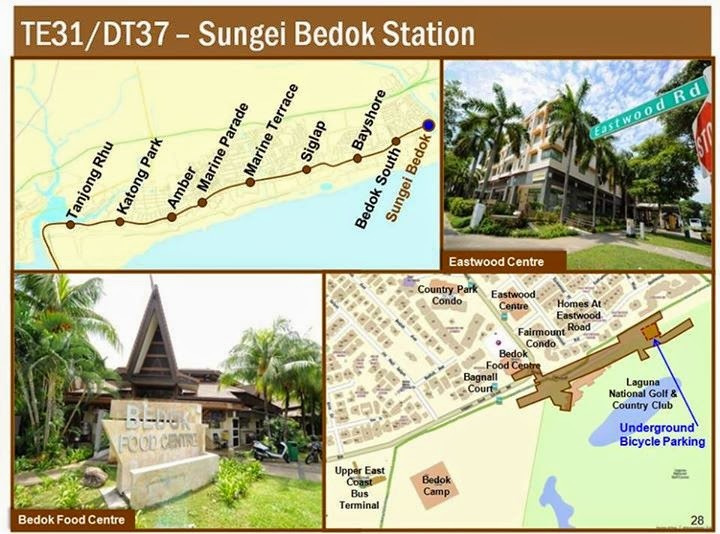 The extension stretches 2.6km and will see two new stations being added to the existing and upcoming Downtown Line. 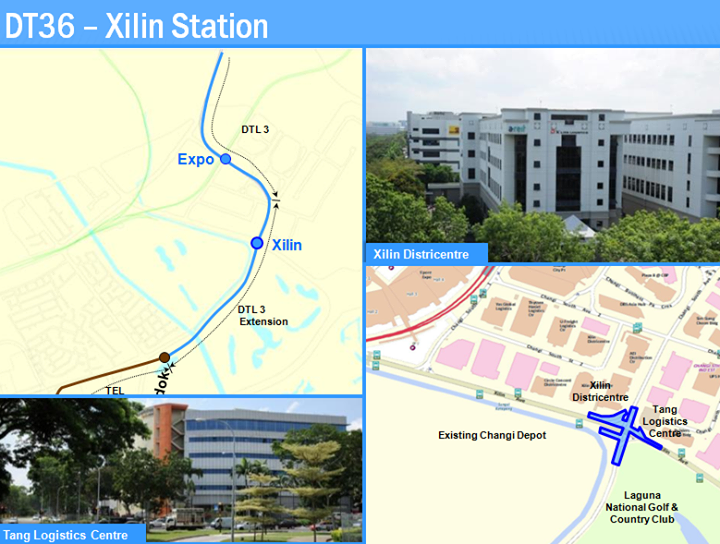 The first new station is Xilin station located along Xilin Avenue and at the corner of Laguna National Golf & Country Club. 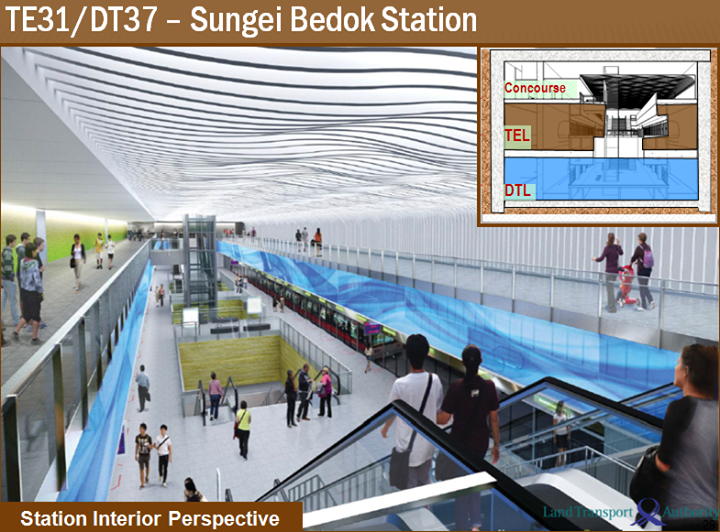 The second station is the Sungei Bedok interchange where the Downtown Line meets the Thomson-East Coast Line once again (the first being at Stevens interchange along DTL2). Here, the Downtown Line terminates at the lower level platform while the TEL terminates one level above.